What Do I Eat Before an Exam?? 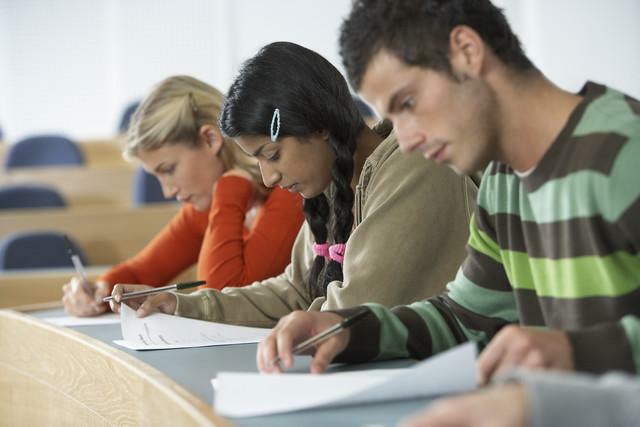 Check out this link for tips on how to eat for your next big exam. What do you fuel up with before a big exam?